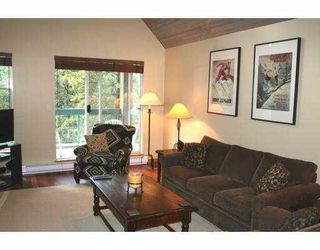 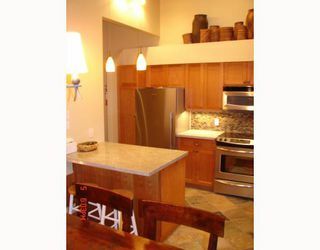 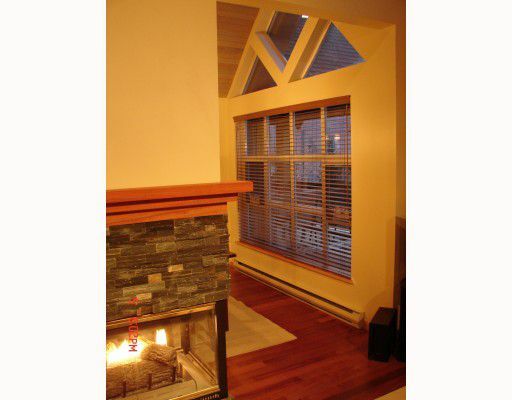 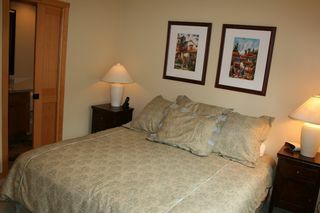 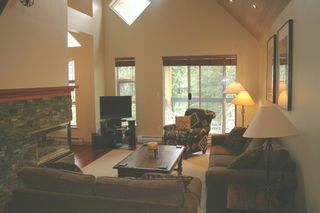 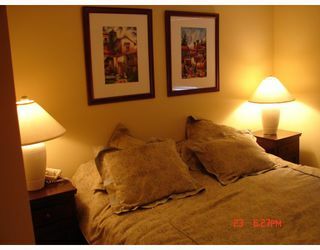 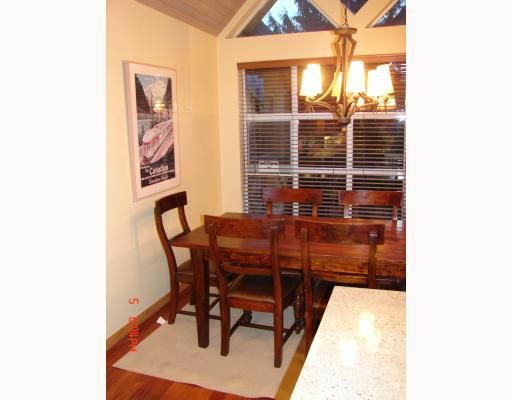 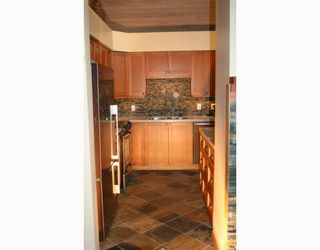 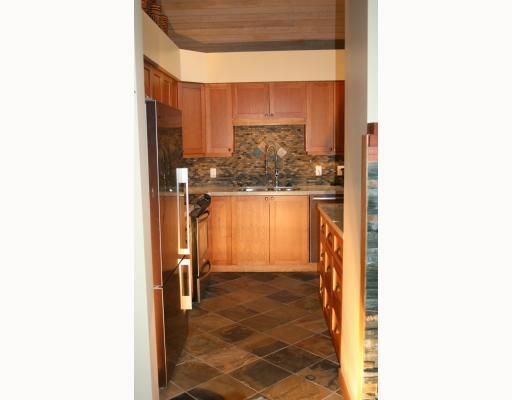 Rarely available spacious 2 bedroom townhouse with vaulted ceilings in Snowbird near Blackcomb. 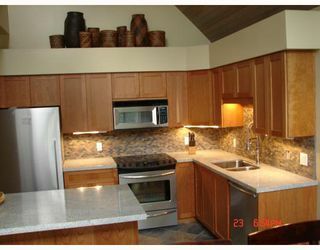 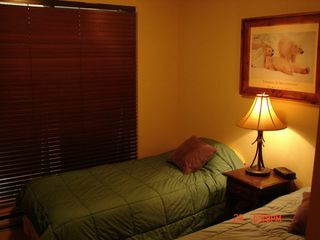 Nicely renovated with hardwood floors, granite counters, new stainless steel appliances and fresh paint. 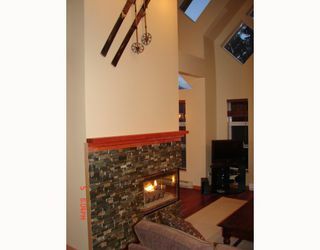 Two decks & a two way fireplace aswell. Two way fireplace and windows to vaulted ceiling. 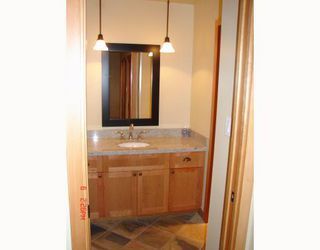 Master bedroom with ensuite powder room.